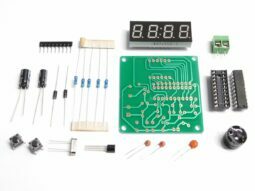 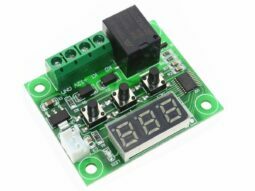 Real Time Clock Module (RTC) compatible to DS3231 with battery backup and 32kB I2C EEPROM for micro controller, Arduino, Raspberry etc. 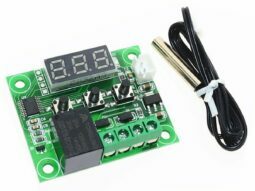 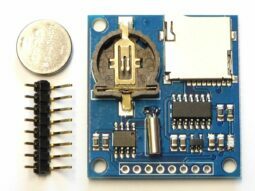 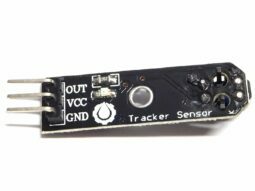 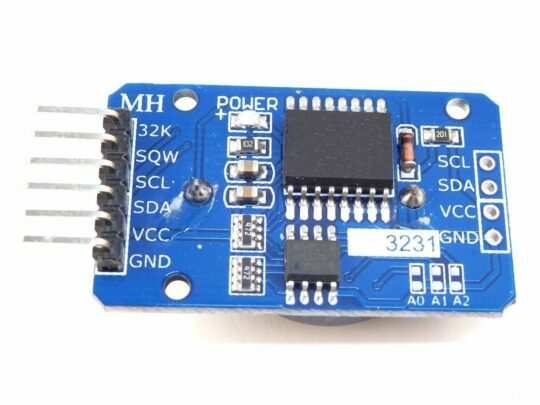 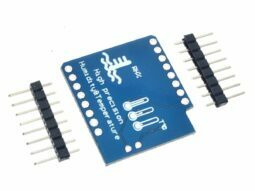 This RTC module with DS3231 compatible real time clock chip and additional 32kB EEPROM connects to micro controllers like Arduino or Raspberry Pi by a 2-wire I2C bus. 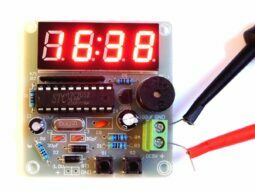 A rechargeable lithium cell LR2032 can be installed to keep the correct time also when the power supply is disconnected. 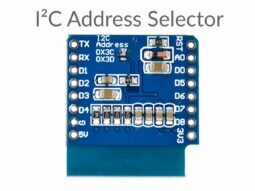 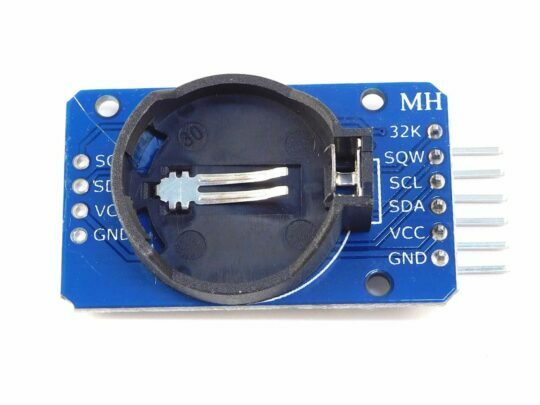 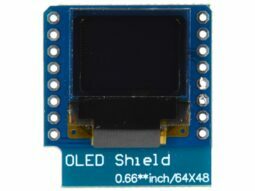 Please find data sheets for DS3231 and 24C32N chips online. 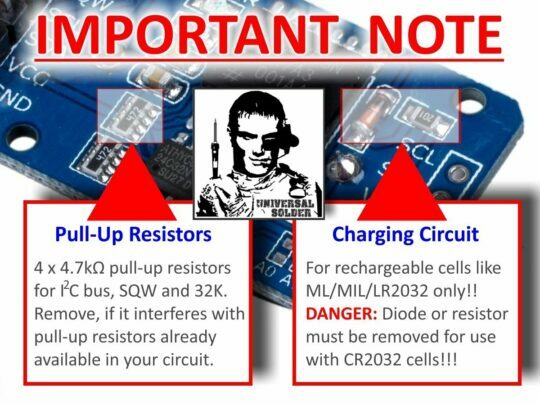 The on-board charging circuit is designed for rechargeable lithium coin cells like ML2032, MIL2032, MR2032 etc. 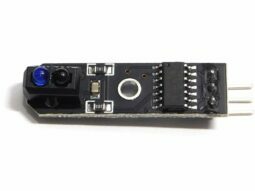 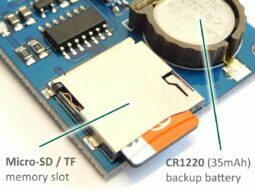 If you want to use this module with a non-rechargeable battery, you must follow the provided instructions to disable the charging circuit.